Deck the halls… and your Brisbane home! Christmas and summer are great times to enjoy the outdoor lifestyle in comfort and one of the best ways to do so in Brisbane is to install a deck. Decks are popular additions to any home, primarily because they look great, suit any style of building, are cost-effective to build and easy to maintain. In Queensland and specifically in Brisbane, a well-designed and constructed deck can be a particularly valuable asset, especially as our climate lends itself to an outdoor lifestyle all-year-round. 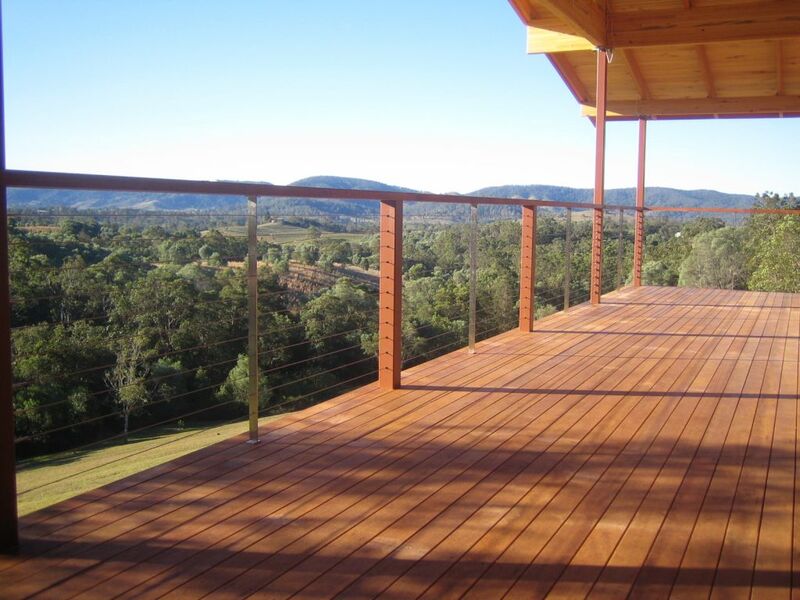 Life’s too short to put off installing a deck for your Brisbane home, so where do you start? 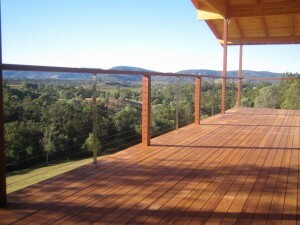 The easiest and best way to install a deck is to phone Outside Concepts on 1800 601 674. We’ll not only arrange a free quote and design for your Brisbane deck, we’ll help you with aspects such as choosing the best location and materials. In short, we’ll design and install an elegant deck for you that will improve your outdoor lifestyle for many years to come. Go to our website(Brisbane deck)to see some of the decks we’ve created for other customers and for more information on decks.